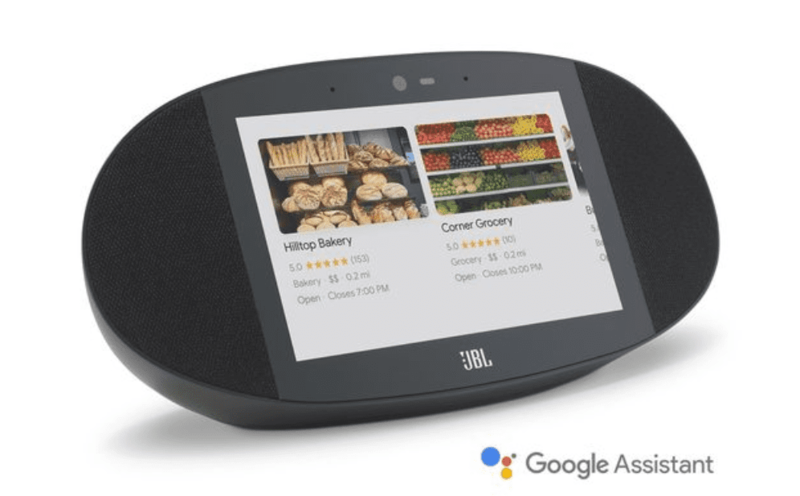 So far, the JBL Link View has been my personal favorite out of the available smart displays on the market. Lenovo’s renditions are certainly striking and a beautiful addition to the home decor but I am a lover of music and the JBL simply shines in the audio department. LG will soon unleash their version of the visual Google Assistant on the market and they’re even offering it at a discount when it arrives but the MSRP is $300 making it a hard sell when you can snag the 8″ Lenovo for just under $100 right now. Right smack dab in the middle is the JBL that offers great sound, stylish design and it’s on sale for the holidays for a respectable $199 from most retailers. One seller is going above and beyond this weekend and oddly enough, it’s Verizon Wireless. Verizon frequently offers great discounts on new flagship phones, tablets and even a Chromebook but those prices generally come tied to a contract with the wireless carrier. Not the case for the JBL Link View. For a limited time, you can pick up the smooth sounding smart display for an impressive $149.99 and you don’t even have to be a Verizon customer. That’s $100 off retail and shipping is free. There isn’t an end date listed for the sale but it is while supplies last. If a smart display is on your list and sound quality is important, this is arguably the best deal going this Black Friday/Cyber Monday shopping season.